Get Civil Engineering Services at Civilized Prices. Based in La Crosse, WI and licensed in WI, MN and IA. Discover How We Can Serve You. Project Stuck in Red Tape? Is your project tangled up in regulations and compliance issues? Is so, we can help. We specialize in these types of projects. We are adept at navigating the regulatory process to help get your project back on track as quickly as possible, saving you time and money. We provide solutions to both the public works sector and private / commercial sector. Please click a respective link below to learn more about the solutions offered.  "We're an efficient & nimble engineering firm without the large overhead of big name corporations. You could choose a larger firm, with similar results, for more money, but that would just be throwing money away. Contact me for a free on-site evaluation with no obligation and zero-risk." Have a civil engineering project to discuss?